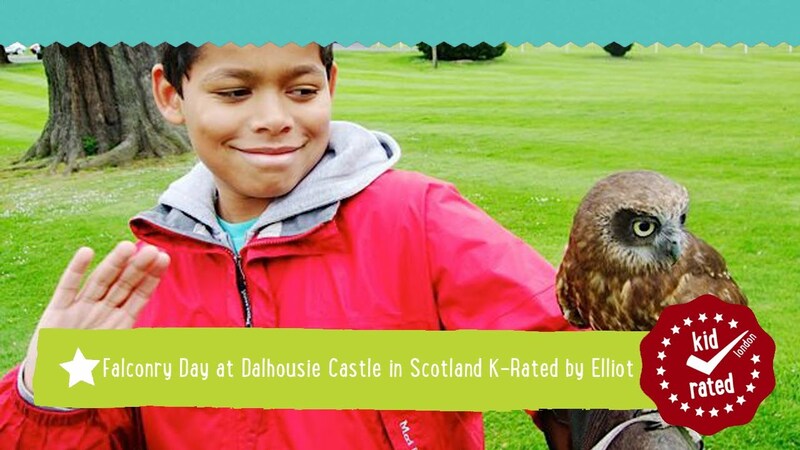 Check Dalhousie Castle’s site to take part in special offers and win gifts to make your trip extra special! 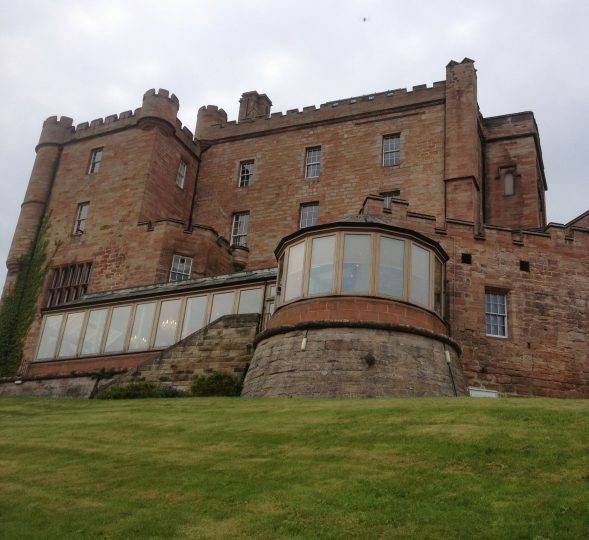 Dalhousie Castle is a magnificent 13th century fortress set within acres of wooded parkland on the picturesque banks of the River Esk. 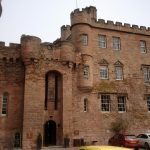 A warm Scottish welcome awaits all visitors, and while you can enjoy the hotel and spa, your kids have enough activities to keep their imaginations running wild. 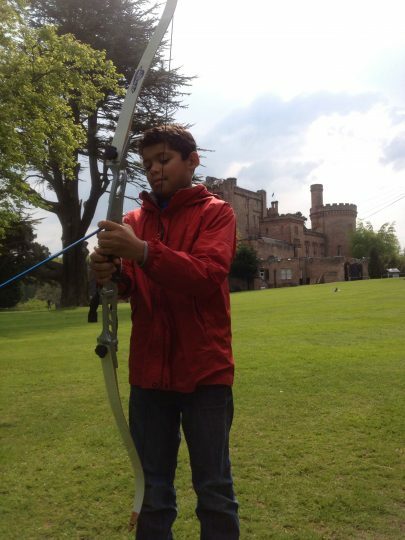 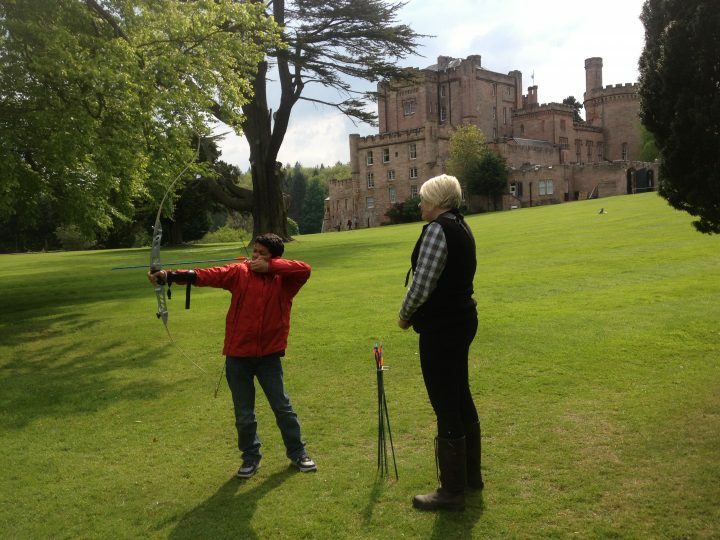 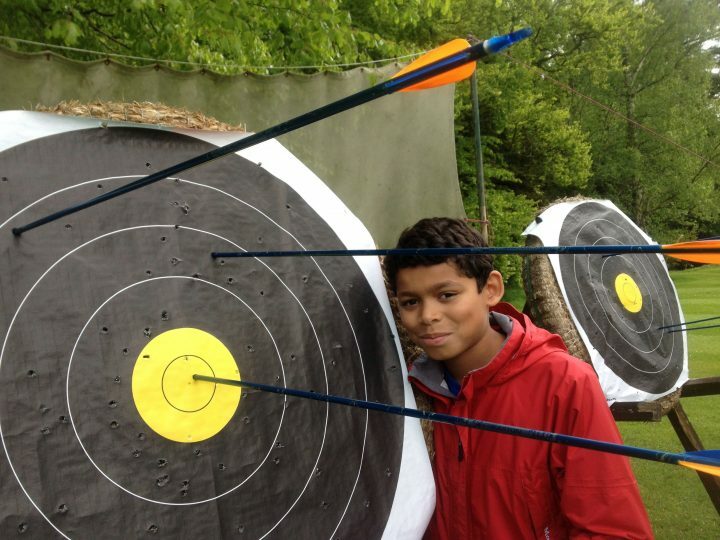 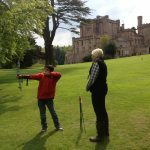 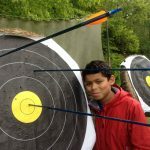 For the wannabe Robin Hood Dalhousie Castle offers archery, and for the brave, falconry. 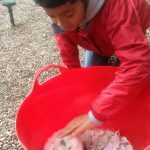 Kids can act like a Lord of the Rings star commanding winged creatures as falcons fly to and from their gloves for meat… just make sure they stay well fed! 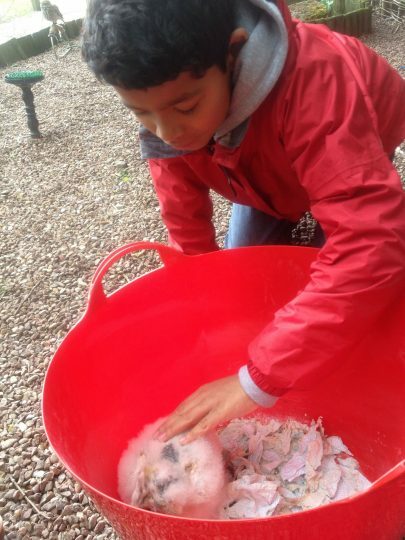 They can also see other birds of prey such as owls, eagles, and buzzards. 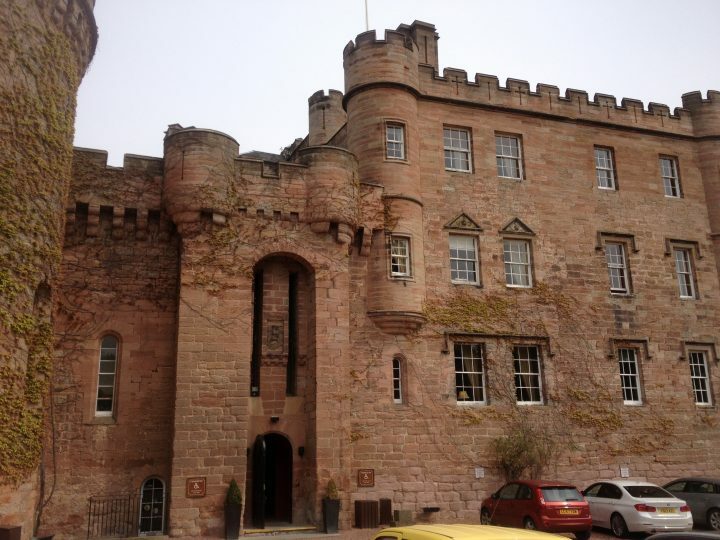 With award-winning cuisine and large spa, Dalhousie Castle is the perfect blend of relaxation and activities for everyone. 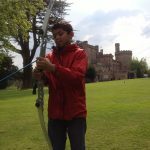 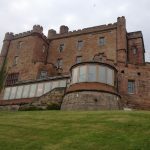 Castle-lovers should also check out our reviews of Warwick Castle and Windsor Castle.